Funding Successful. This project reached its goal before November 9, 2015. 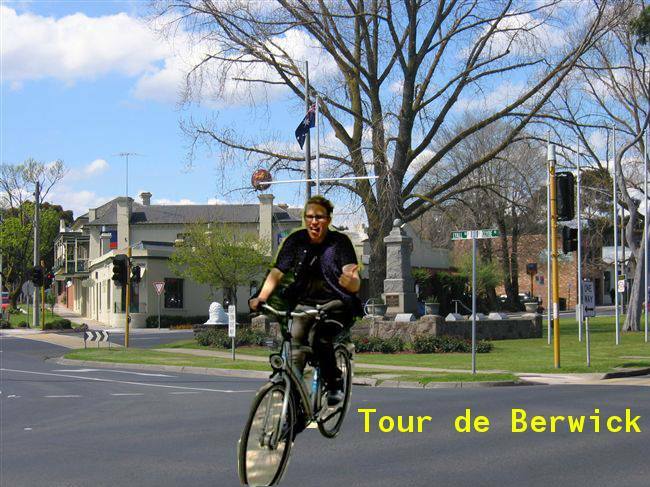 On the 7th/8th of November I’m going to cycle from my home in East Melbourne to Akarsh’s home in Berwick, and back to my house the next morning. I’ve taken this opportunity to raise funds for a very worthwhile cause: ASHA charity.